Sideshow and Medicom Toy proudly present the Mickey Mouse (Standard Normal Version) VCD. 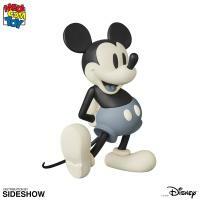 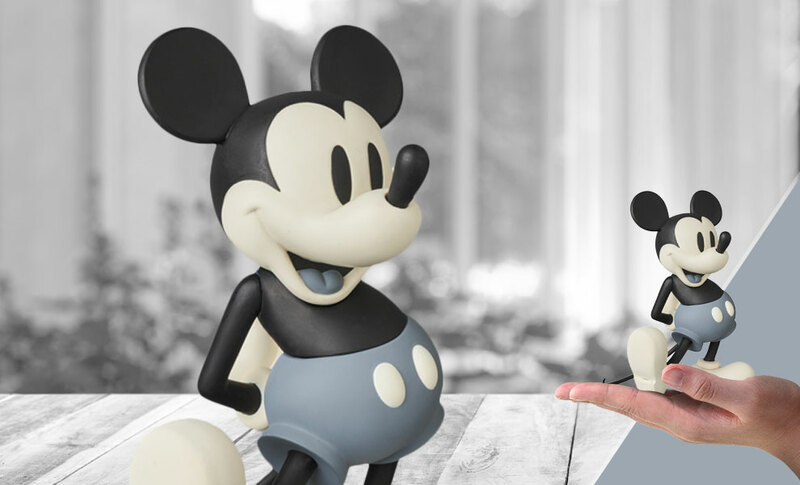 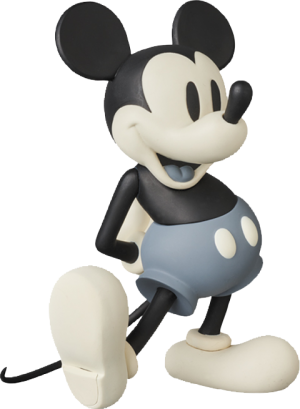 This soft-vinyl figure is approximately 6.8" tall and features Mickey in black and white. 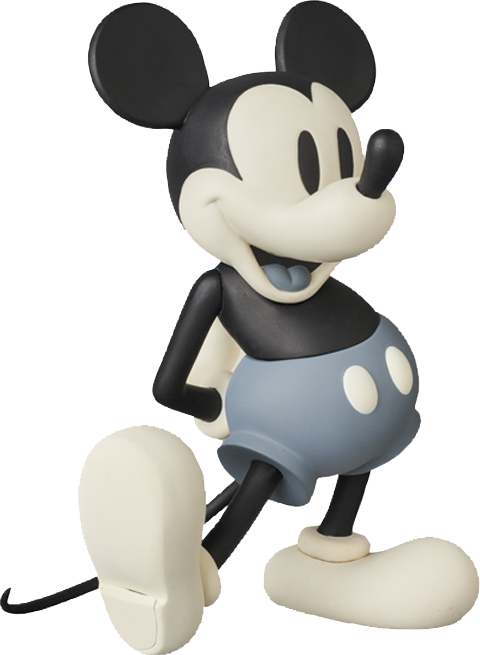 Don't miss your chance to add the Mickey Mouse VCD to your collection!